Māori business leaders were recognised today at the University of Auckland Aotearoa Māori Business Leaders Awards. A diverse range of businesses working in tourism, gaming, financial literacy, food and fisheries received awards for their contribution to a Māori economy estimated to be worth $50 billion, with iwi assets of $7.8 billion. Associate Professor Carla Houkamau, Associate Dean, Māori and Pacific of the Auckland Business School, which runs the awards, says, “These awards not only raise awareness of some of the many Māori business successes, they also help inspire our own tauira to take their place in a growing economy grounded in Māori world views”. Kauahi Ngapora (Whale Watch Kaikōura GM). Kauahi Ngapora (Ngāi Tahu, Waikato-Tainui) as worked at Whale Watch Kaikōura since he was 15-years-old. Since 2009, he has led the organisation through the repercussions of the global financial crisis and the Christchurch and then Kaikōura earthquakes. 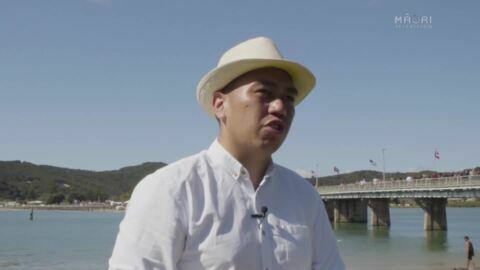 “What drives me is my whānau and their future, the people around me and honouring the legacy of the founders of Whale Watch, and contributing to Tino Rangatiratanga for Māori,” says Ngapora. Kendall Flutey (Banqer co-founder and CEO). 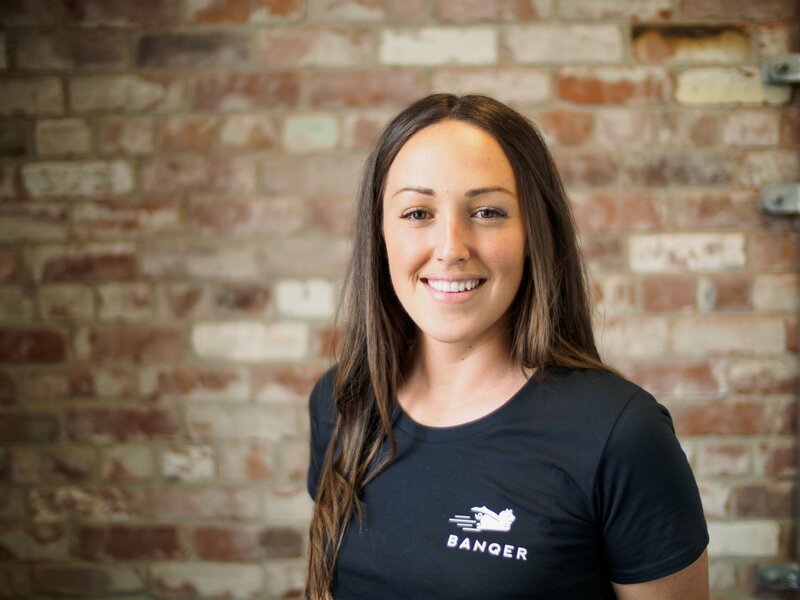 Kendall Flutey (Ngāi Tahu, Ngāti Kahungunu) created simulated online banking platform Banqer. Partnering with Kiwibank, the platform teaches concepts of saving, investing, borrowing and purchasing by turning the classroom into a virtual economy. Today, Banger is used by more than 63,000 students in Australasia. 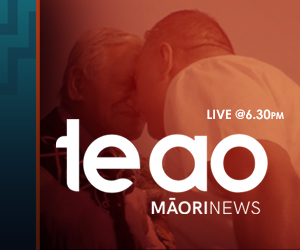 A te reo version of the platform is also being developed. Rachel Taulelei (Ngāti Raukawa, Ngāti Rarua, Ngāti Koata) has been a producer of premium food and beverages for 20 years. Taulelei is CEO of Kono NZ, a family-owned producer that employs 400+ staff and exports to over 25 countries. 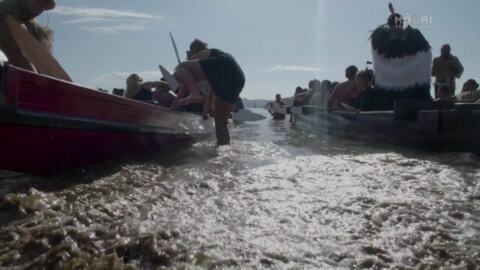 Its brands include Tohu, Aronui, and Kono wines, Tutū cider, Kono mussels and Annie’s fruit bars. 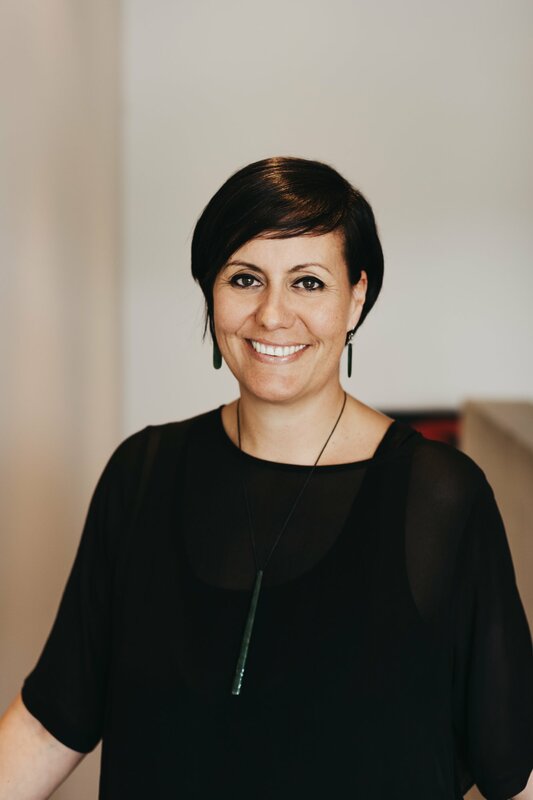 “Shining a light on Māori women in business ensures we are visible to young wāhine, which makes it infinitely easier for young women and even young Māori men to identify themselves in future positions of leadership,” she says. 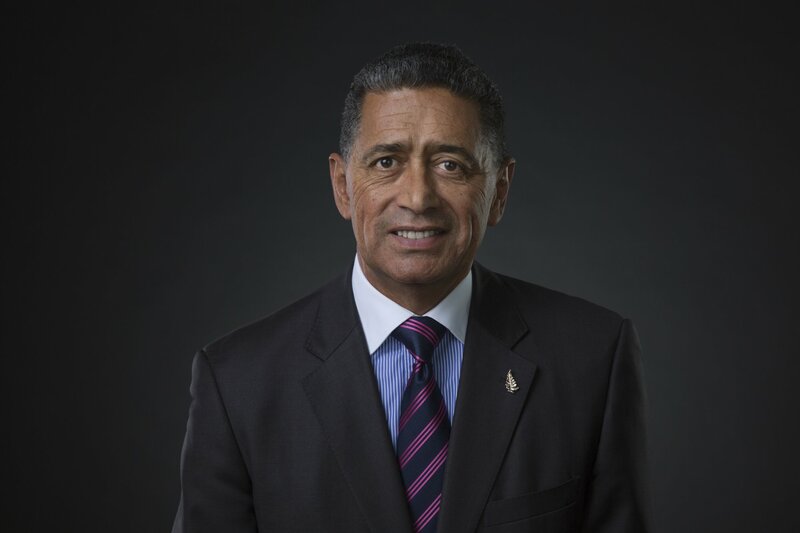 Whaimutu Dewes (Chairman of Moana New Zealand and Sealord Group). Whaimutu Dewes (Ngāti Porou, Ngāti Rangitihi) has been instrumental in a number of milestones in New Zealand constitutional law, particularly the recognition of Tiriti o Waitangi property rights. He has negotiated joint ventures in forestry, carbon sequestration, seafood harvest and global marketing. His kaupapa is “growth of opportunity for the new generation of leaders to realise the aspiration of our forebears– kia ora tonu ai te Iwi; tona ake reo; tona ake tikanga; moake tonu atu”. Maruhaeremuri Nihoniho (Metia Interactive founder and MD). 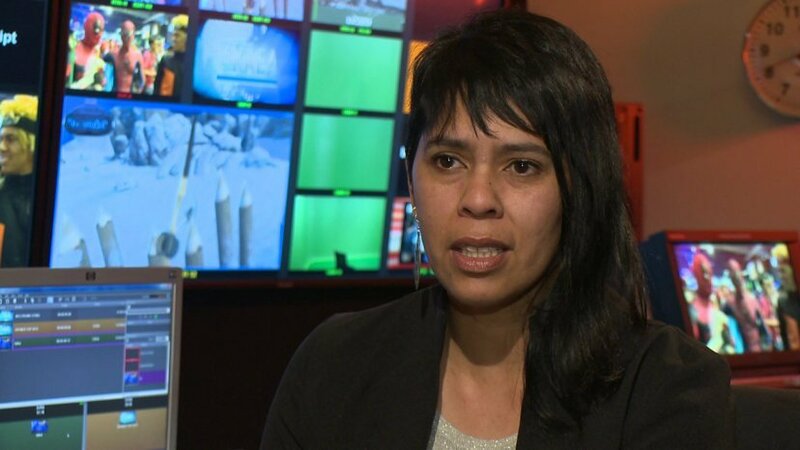 Maru Nihoniho (Ngāti Porou, Whānau ā Apanui, Ngāi Tahu) is behind Metia Interactive, an award-winning game development studio in Tāmaki Makaurau. 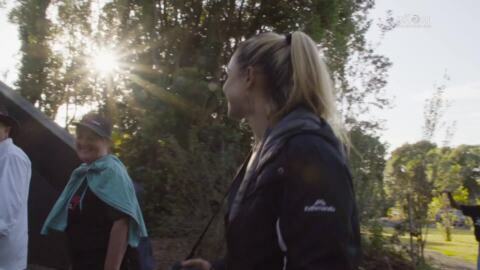 Her focus is on creating meaningful entertaining games incorporating Māori themes including te reo. 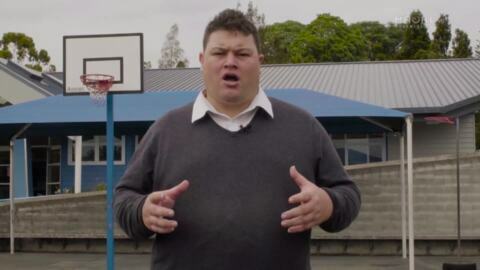 “The goal is to encourage rangatahi into technology-based study at tertiary level,” says Nihoniho, “They are growing up using these technologies and they should understand or know how to make content for them in the least. At best, they will be the future content creators and technologists”. The Iwi Collective Partnership is the largest collective of iwi Māori commercial fisheries interests. Formed in 2010, it pools fisheries resources owned by 15 iwi, allowing it to optimise returns and create economics of scale to better manage, protect and grow the pot for all members. 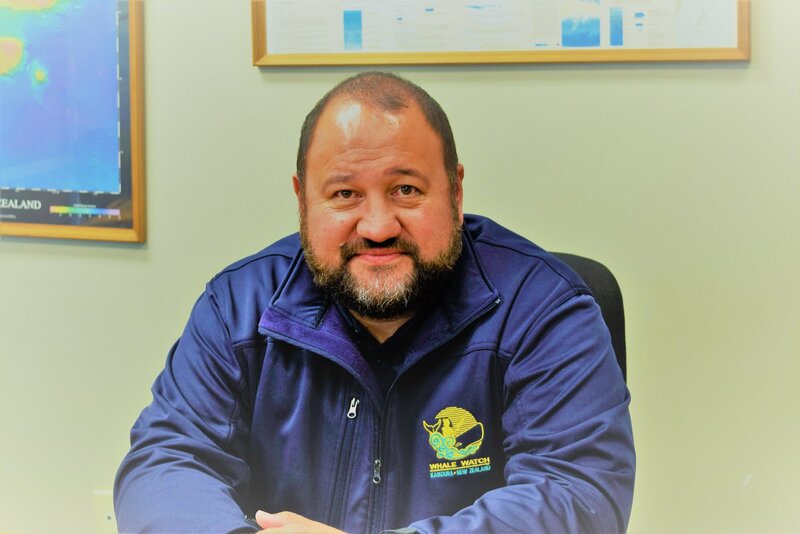 Chairman Mark Ngata says the award acknowledges the need for collaboration and collectivisation of iwi as the only future of Maori in the fisheries sector. “Ehara te ika noa iho, ko tatau a tatau tonu,” he says.